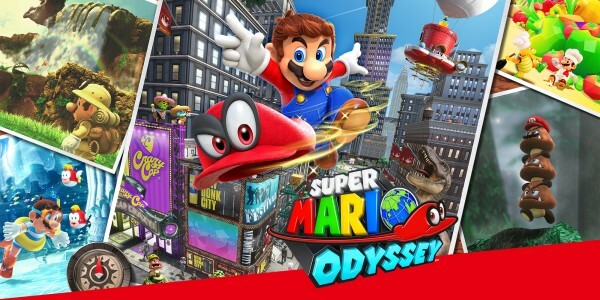 Super Mario Odyssey arrives on Nintendo Switch on October 27th, and offers a sublime single-player experience in a 3D world full of exotic Kingdoms to explore. Did you know that you can team up with a pal, too? Well, you can! Super Mario Odyssey game director Kenta Motokura took to the Treehouse Live at E3 stage to showcase just how the local co-op mode works in the game. You can watch the full video below. In co-op play, one player controls Mario while the other controls Cappy, flying around wherever they desire. What’s more, Cappy is invincible so he can protect Mario from harm. Playing in this mode is a great way to enjoy Super Mario Odyssey with a friend or younger players who aren’t used to the game, and all you need is one Joy-Con each! The Treehouse team also played around in the Wooded Kingdom, which wasn’t part of the E3 demo on the show floor. You can see more gameplay from this world in the video below, which also features a T-Rex in a very dapper hat. Want even more footage of Super Mario Odyssey? The video below also jumps into the vibrant world of the Sand Kingdom, and New Donk City, the city that never leaps! Lastly, we have a special developer diary from Kenta Motokura himself, which features more details on the story, Cappy and much more! So much Mario! For more details on the game, head to the Super Mario Odyssey gamepage, and follow the recently-opened Super Mario Twitter account to discover more about the characters you’ll meet and the locations you can explore! 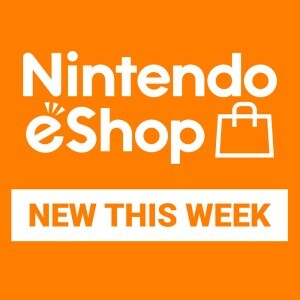 Super Mario Odyssey will be available in stores and as a downloadable version from Nintendo eShop on October 27th, only on Nintendo Switch. On the same day, three Super Mario Odyssey series amiibo figures – Mario, Princess Peach and Bowser in their wedding outfits – will be available individually and as a three-pack.